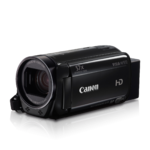 Impressive image quality, amazing zoom power and a host of convenient features make the VIXIA HF R70 camcorder a smart choice, even for parents new to videography. 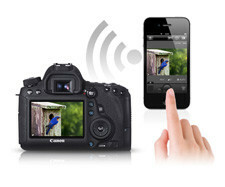 You can record up to six hours of video to the 16GB internal flash drive or to a convenient removable SD memory card. 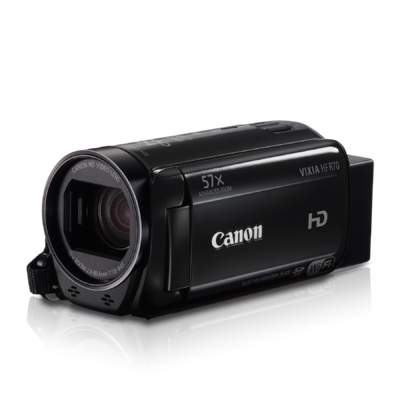 Revel in the flexibility and range of the camcorder's 57x Advanced Zoom, which helps you capture distant subjects without intruding on the scene. 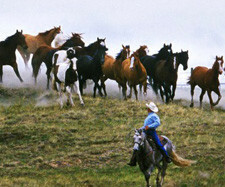 Image quality remains smooth, clear and steady thanks to a SuperRange Optical Image Stabilizer. Even keeping faraway subjects in the frame is easy with Zoom Framing Assist, now available in both Auto and Manual modes. A newly added Highlight Priority Mode helps give your video the rich range of colour seen by the naked eye. 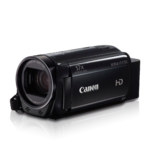 The camcorder is as convenient as it is fun to use, with a new LCD screen that's brightly visible even outdoors in the sun and a redesigned user interface that makes it easy to shoot, navigate menus and view videos with large simple icons in a streamlined layout. 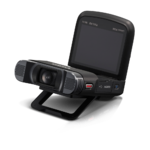 Whether you're recording family vacations or your baby's first steps, the VIXIA HF R70 achieves image quality that's worthy of your precious memories. LP (1440 x 1080)**: 6 hrs. 5 min. FXP (1920 x 1080)**: 2 hrs. 5 min. MXP (1920 x 1080)**: 1 hr. 25 min. NTSC 60p (1920 x 1080)**: 1 hr. 15 min. 35 Mbps (1920 x 1080)**: 1 hr.